Mark W. Cross & Co. was established in Boston in 1845 as a leather goods company for the horse and buggy rider. 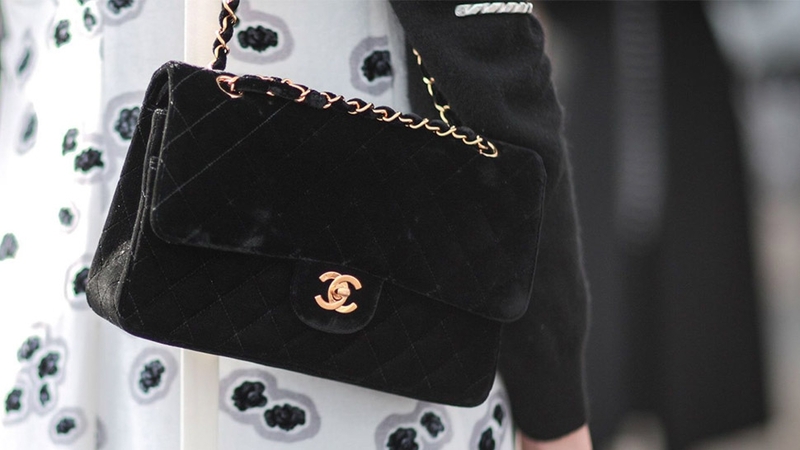 In 1934, the brand started to offer bags, luggage, and other small leather goods and the rest, as they say, is history. 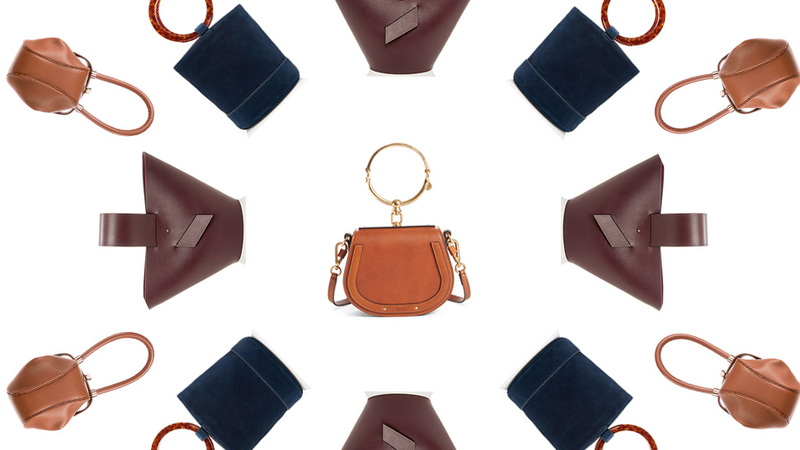 The Mark Cross Grace is a stylish box-style bag that is relatively unknown to most, save for the fashion set. An early incarnation of the Box bag made an appearance in Alfred Hitchcock’s Rear Window as a travel case Grace Kelly uses. 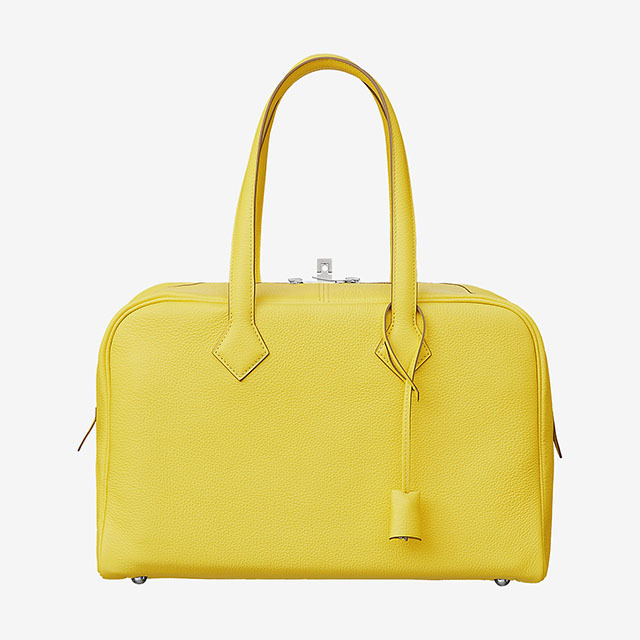 Italian luxury leather goods brand Valextra is known for its exotic skin luggage, handbags, and accessories. 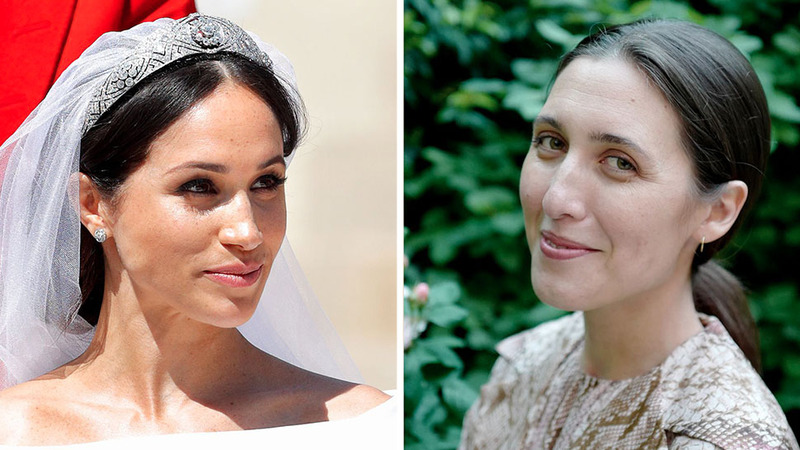 Through the years, the brand has attracted stylish personalities such as Maria Callas, Grace Kelly, and Jacqueline Kennedy Onassis. What makes each Valextra bag unique is that a bag’s construction is always followed closely by a single artisan. As a classic and versatile design, the sophisticated Iside has the ability to look both casual and elegant. 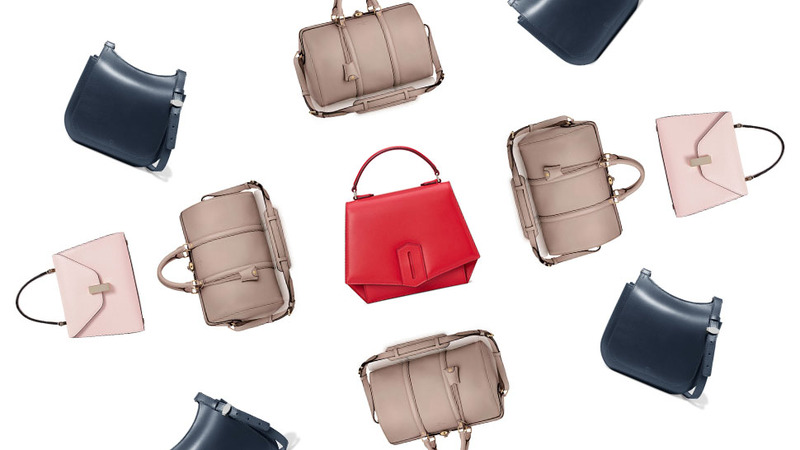 Parisian designer Myriam Schaefer is perhaps best known for creating the famed Balenciaga City bag. She launched her own line in 2011. 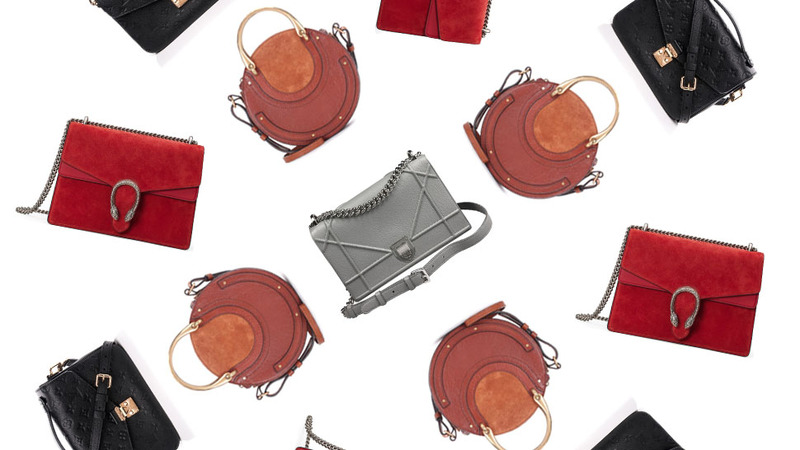 Instead of ‘It’ bags, the designer makes sleek, sophisticated, and functional bags these days. 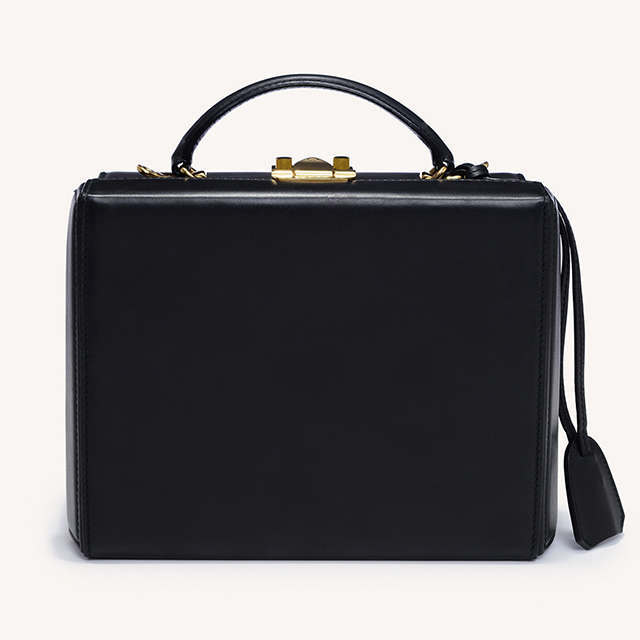 One of her designs, the deceptively simple Byron, is a stylish top-handle style that can be worn several ways. 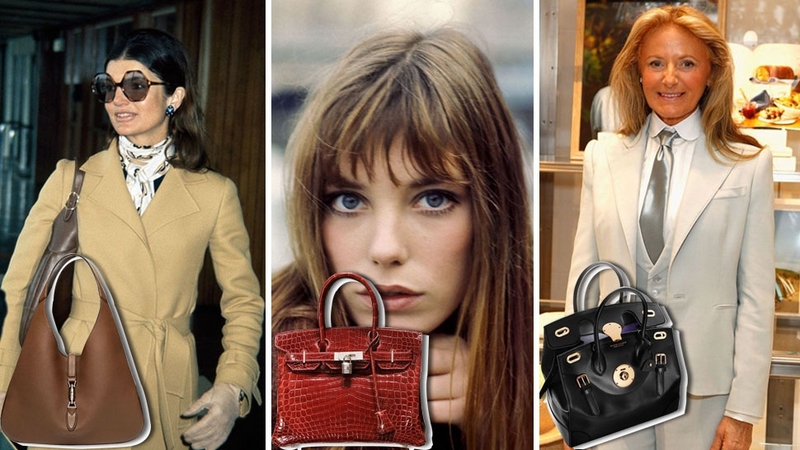 Hermès does have other bags aside from its immensely popular Birkins and Kellys. 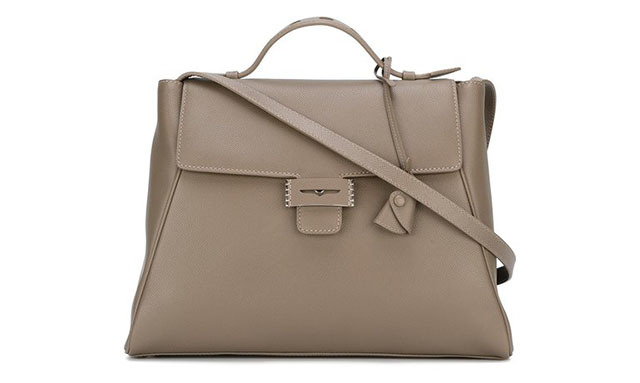 The Victoria was first introduced in the Hermès Spring/Summer 2007 collection. 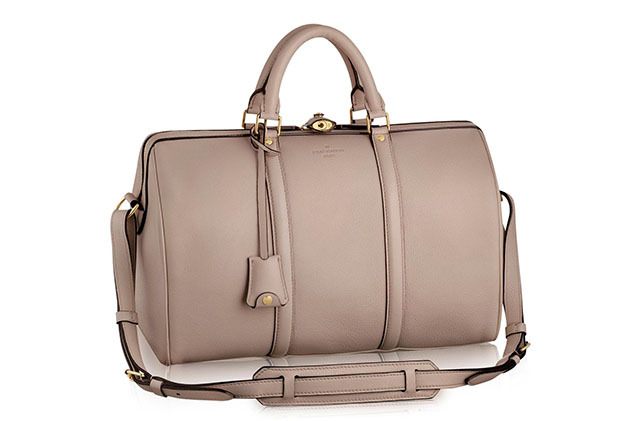 It quickly entered several Hermès fan’s radars for its timeless shape and spaciousness. 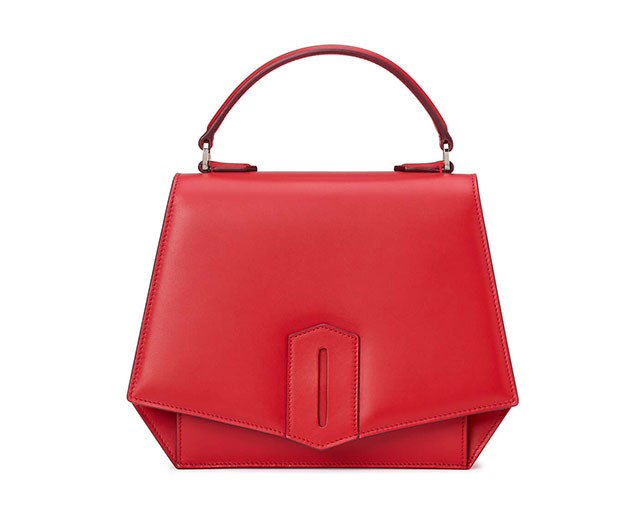 Though the bag is large, its surprisingly lightweight as its made from Hermès’ Clemence leather—a soft, slouchy and malleable type of leather. Aerin Lauder expanded her accessories line in 2016 to introduce timeless, feminine handbags. 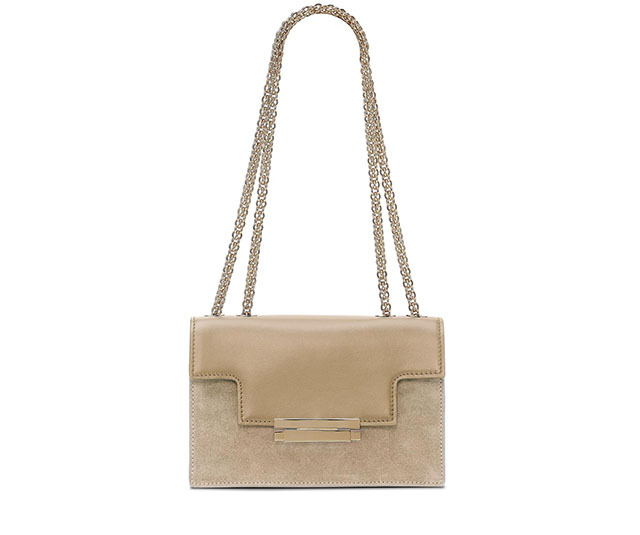 Made in San Mauro Pascoli in Italy, the designer mixed elements of straw and leather which are “so versatile you’ll be reaching for them for work, shopping trips, and evenings out spring through summer.” The Aerin Cocktail Bag is a flap-style that was designed with a nod to Art Deco. Fragrance brand Byredo launched its bag line in 2017, and out of all its models, the Seema is its most popular. 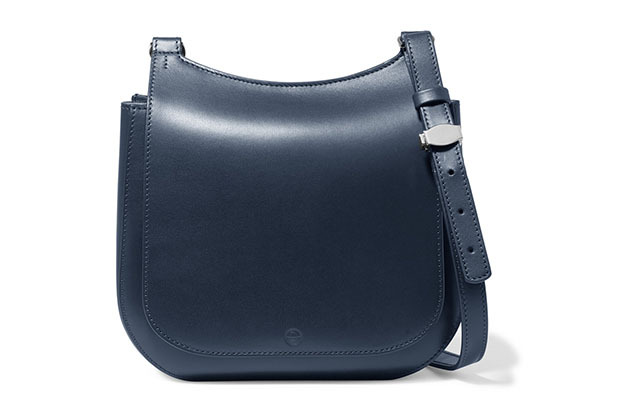 The discreet satchel has a subtle stamped logo, envelope-style flap, gusseted sides, and an angled base. 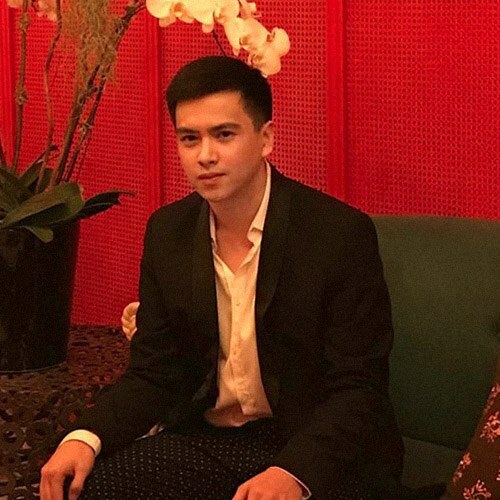 Louis Vuitton may seem like the last place to shop if you want to go unnoticed, but the brand does have its fair share of incognito bags and one design stands out: The Louis Vuitton SC bag. 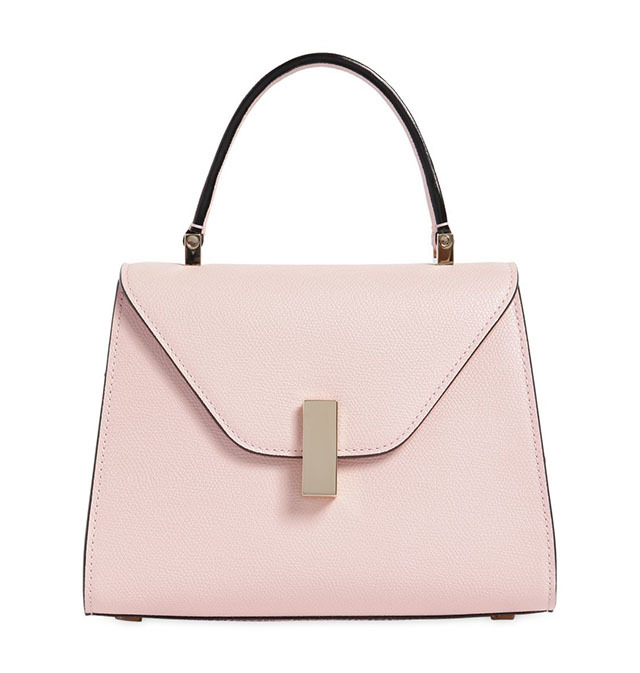 Designed by director Sofia Coppola, the SC is an effortless and timeless bag that’s as functional as it is chic. It takes the shape of the iconic Speedy and has been modified into the perfect work and travel horse for the modern woman. The SC comes in Louis Vuitton’s underrated luscious leather and velvety soft suede. Prices are based on the conversion rate of $1 = P52.64.